We will follow where they go and, hopefully, that's right to the stage! 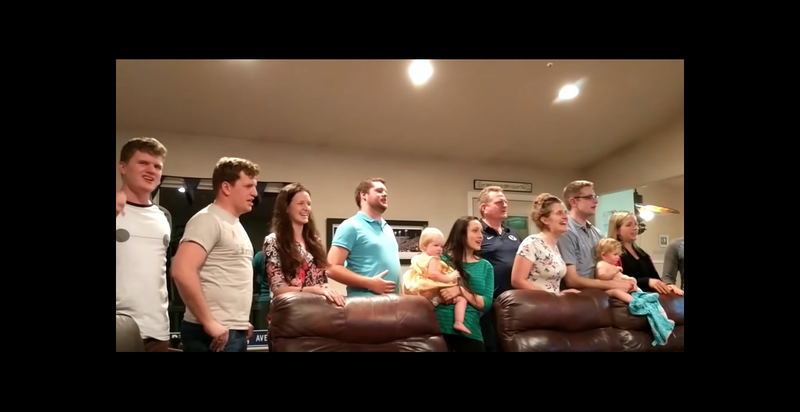 The LeBaron family from Fruit Heights, Utah, recently ended their Easter celebration with an incredible, nine-person performance of the tune "One Day More" from the classic Broadway musical Les Miserables. According to KSL Broadcasting in Salt Lake City, music has helped the family endure tragedies like the death of their daughter, Holli, in 2002. In the video, each family member performs the part of one of the musical's roles. "Anyone looking to do Les Miserables for their next show?'' Jayson LeBaron wrote on Facebook with the video. "Better yet…anyone looking for an entire cast?"